Dr. Shree Prakash Tiwari has more than 15 years teaching experience at UG and PG level. He has completed his Doctoral and Post Doctoral Degree from Banaras Hindu University, Varanasi. The main area of Research of Dr. Tiwari is Cyanobacterial Metabolism and Plant Growth Promoting Rhizobacteria (PGPR) for improvement of agricultural crops. He has published more than 30 Research papers and Book Chapters in the Journals of National and International Repute. He is life time member of academic bodies like Association of Microbiologist of India. 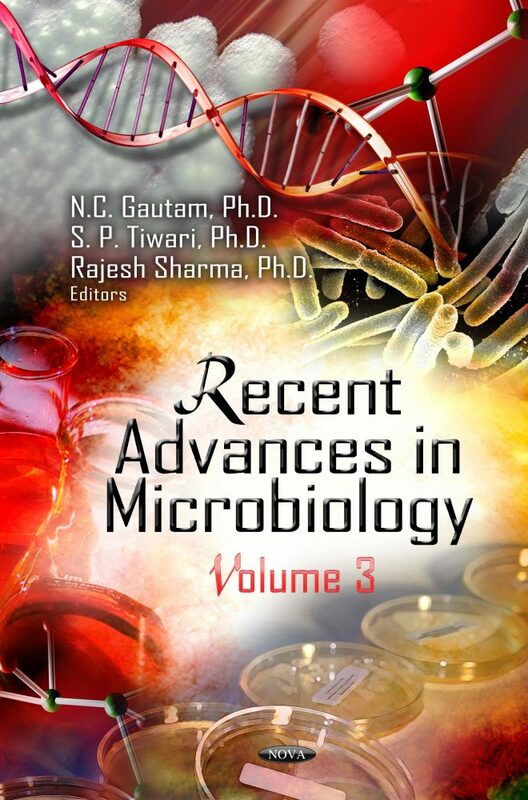 He has published two edited books Recent Advances in Microbiology in series from Nova publishers and one book Microbes for climate resilient Agriculture from John Wiley & Sons Limited West Sussex, United Kingdom.